The Norwegian Competition Authority approves Sector’s purchase of shares in the Nokas Group, provided that the ownership shareholding post does not exceed 25 percent, and that Sector does not carry out the acquisition of Nokas Small Systems. The ownership share is significantly lower than what Sector initially wanted. Initially, Sector proposed to buy 49.99 percent of the Nokas Group’s shares and also the Nokas Small Systems. The Nokas Small Systems provides services in the market for security systems for homes and small businesses. 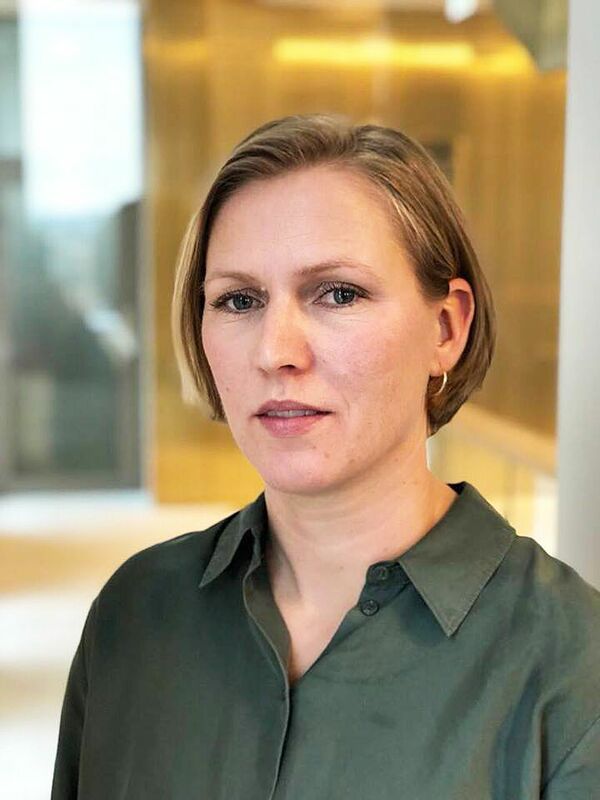 – The reason why the Norwegian Competition Authority intervenes against the acquisition is that it will lead to a significant impediment to effective competition in the market for security systems for homes and small businesses, says acting department director Marita Skjæveland. The involved parties received the decision today. Both Sector and Nokas offer security systems to private homes and small businesses. 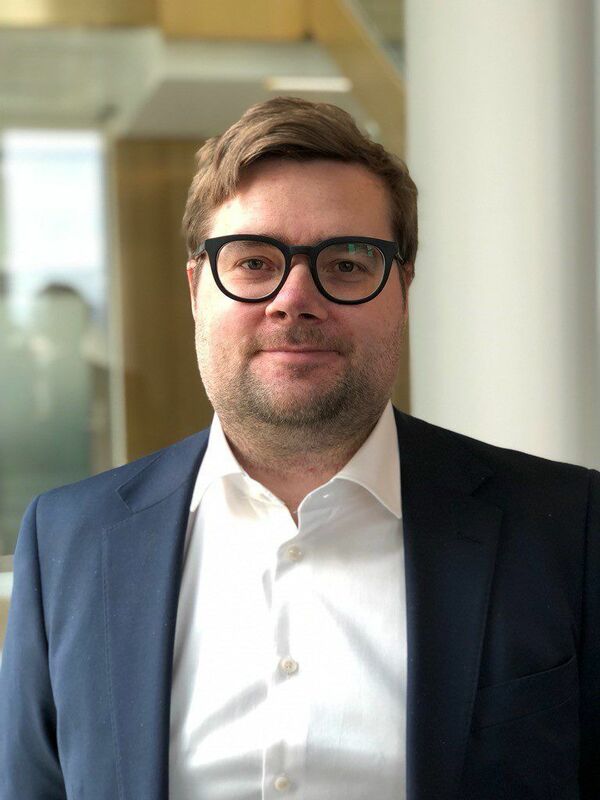 – The proposed takeover will lead to a significant impediment to effective competition in an already concentrated market, and subsequently the proposed takeover is likely to lead to higher prices and reduced quality for customers of alarm systems, says Skjæveland. There are two large players in the Norwegian alarm market, namely Sector Alarm and Verisure. The Authority’s investigation places Nokas as the third largest player, thus pivotal to facilitate competition in this concentrated market. – Nokas is on the rise in the Norwegian home security systems market. Although a substantially smaller player than Sector and Verisure, Nokas exerts an important competitive constraint in a market where the Authority has identified competition challenges. Furthermore, it is challenging for new players to enter the market, says case manager Trygve Eiken. In its initial merger notice to the Authority, Sector announced to buy a 49.99 percent minority shareholding in the Nokas Group. Sector would not gain control of Nokas, but it is the Authority’s assessment that such minority shareholding would provide Sector with both the ability and incentive to influence Nokas’ strategic market behaviour. – A Sector minority shareholding in Nokas will limit competition between the two companies. It is very important for the competition in the home and small-sized enterprise security systems market that Nokas Small Systems challenges Verisure and Sector as an active and independent player, says Eiken. The remedies the parties have proposed include a reduction in the shareholding post to 25 percent, and to exclude the Nokas Small Systems takeover by Sector. This is the first time the Norwegian Competition Authority intervenes in a minority shareholder acquisition since the introduction of the Competition Act in 2004. The Norwegian Competition Authority decisions is subject to appeal to the Competition Appeals Board. Norwegian Competition Authority received notification of the acquisition 25.09.2018.